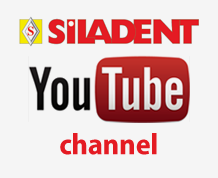 The SILADENT Dr. Böhme & Schöps GmbH Service department has been expanded to keep abreast of our technical products. Specialized training provides the answer to any question. Our product specialists are available at any time to answer your questions about technical details and materials or even complete systems. 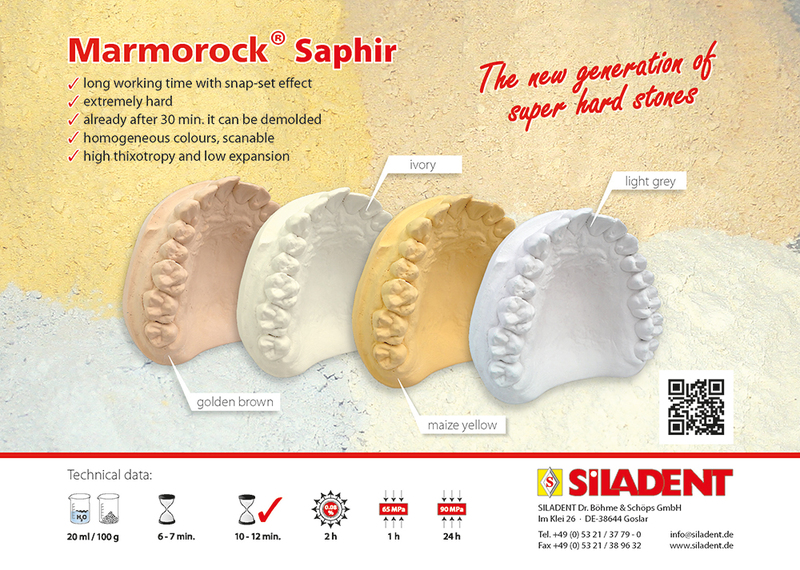 If you’re interested in the SILADENT Dr. Böhme & Schöps GmbH technique and one-piece castings using the SILADENT system, please request our illustrated brochures ? the fourth edition has just been published which explain the theoretical background and practical procedures in detail. Please contact us, our product consultants are at your disposal.